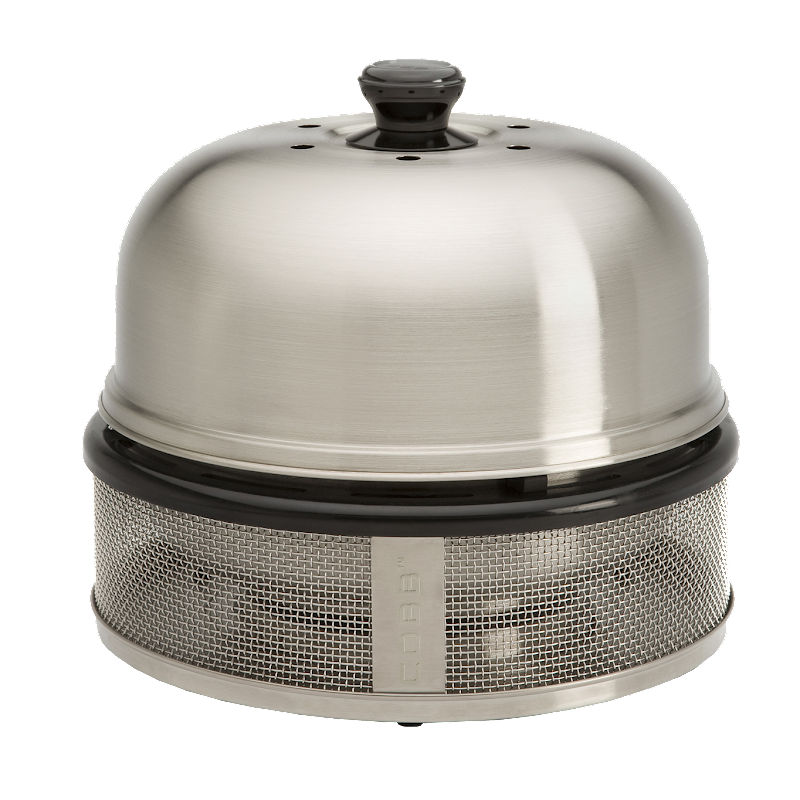 Our Compact Cobb, called this as it has a compressed height in comparison to all other models, is the ideal Cobb for those with limited space, both at home and when travelling. This unit boasts all the same abilities as the Cobb Premier and Pro, just in a bite-size. Compatible with most dishwashers. Made from high grade hygienic stainless steel.